I’ve known that Twitter could potentially be a fun place to hang out and maybe even promote a book every now and then but with the exception of a few entertaining users, anytime I looked at it I felt like I might A) drop into a political overload of annoyance or B) suffer from a snore fest. I just couldn’t find the enjoyment of it on a regular basis. Then I was introduced to two things. One of the gals in my writer’s group (Find the gal here, find the writer’s group here) recently told us all a Twitter tip from one of her super smart media expert friends. I took the advice and couldn’t be happier. The advice? Go to (in my case) the profiles of your favorite authors and check out THEIR followers. Then follow those who are interesting. If you’re not an author, you could go to profiles of people involved in subjects you’re interested in and check out their followers. I couldn’t be happier. People that I have reality and understanding with are all over my feed and it is so entertaining now! The other thing I learned, from the same author friend mentioned above, is about monthly games that various people play where they post a sheet with a question for every day of the month and you get to post answers and find even more interesting people. Here’s an example of one. 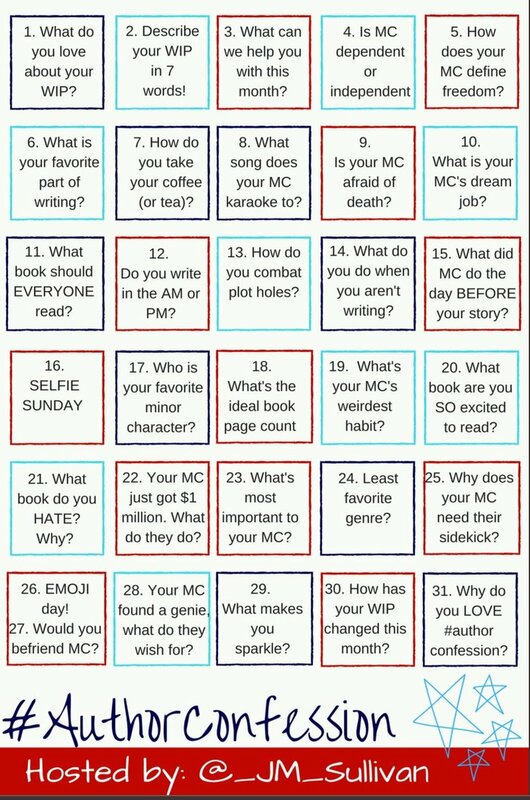 This one is #authorconfession and is hosted by @_JM_Sullivan. I would think there are such things available for other items of interest. It’s fun to participate and see what other people post. There is also #51writers and #wipjoy and #wiptunes and #mythcampnano…you get the idea. I like it waaaayy more than Facebook now. Cheers! 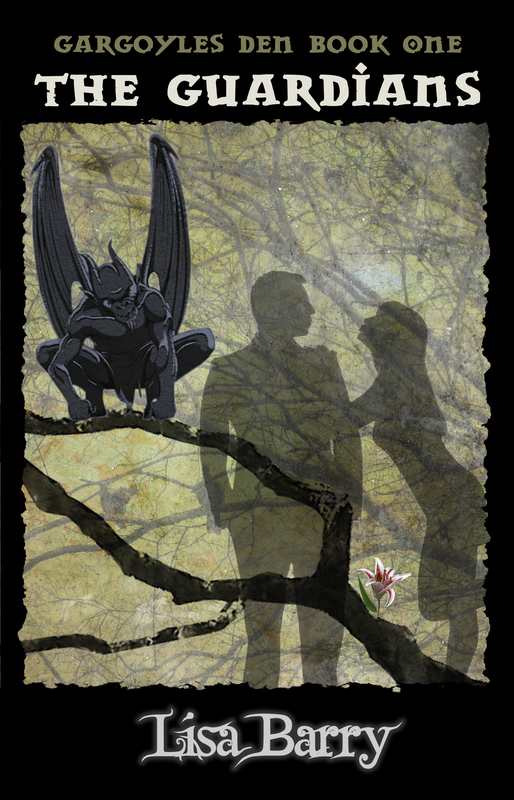 Tampa Bay Book Fair, a new Book Cover and Bookmarks too! In two weeks I will be at the Tampa Bay Book Fair with my fellow Ink Slingers Guild members. We will be displaying our books, handing out bookmarks, doing drawings for those who contribute the first line of a story for Stories My Friends Started and, of course, having a great time! If you’re local, come out and see us! My book and many others will be available at the book fair (as well as on Amazon)! And lastly, I have a new bookmark to go with my new cover and I just love it! Hope to see you at the Book Fair! 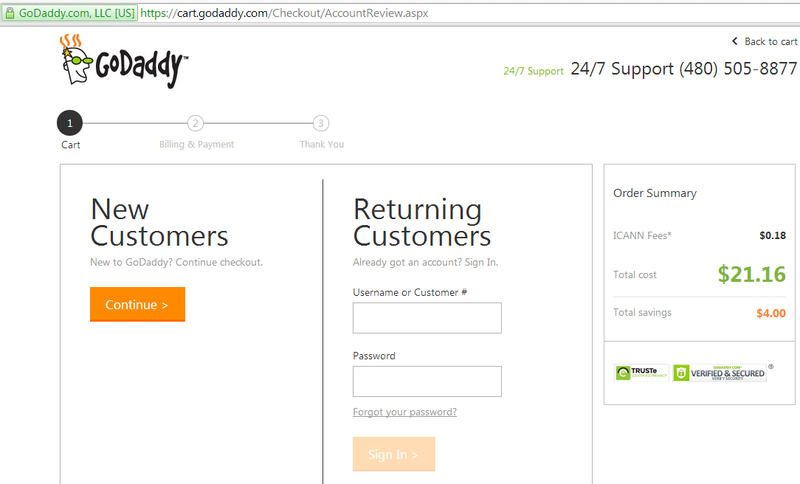 In an earlier blog, I wrote up how to buy your domain name with GoDaddy. Now, here are the steps to “point” that domain to your blog. What that means is that when someone goes to your domain (www.supercoolperson.com or whatever you chose) it then brings them to your blog. Or the home page of your blog site or to whatever you want. So first, get over to GoDaddy.com and log in. This is what you will see once you are logged in. 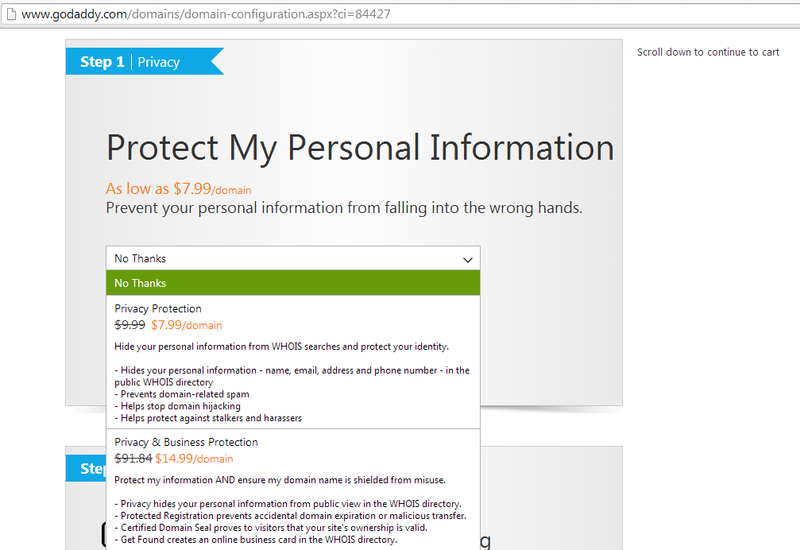 Do you see the + to the left of where it says DOMAINS? Click that. You should now see a “drop down” with your domain in it (or if you purchased more than one, you will see them all listed). To the right of the domain you wish to direct, there is a ‘launch’ button. Click that. Now you should be on your ‘Domain Details’ page. 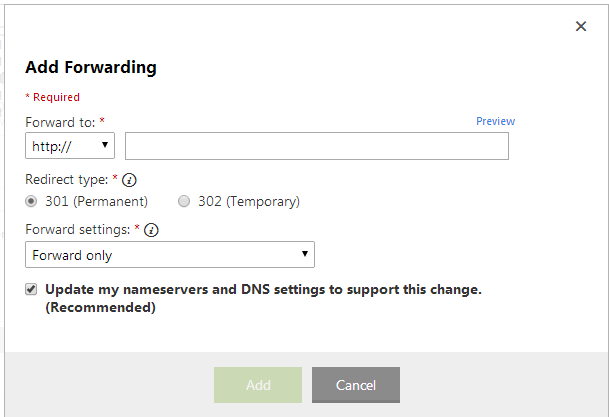 In about the middle of the page you should see ‘Domain Settings’ and four rows below that is “Forwarding”. That is forwarding. 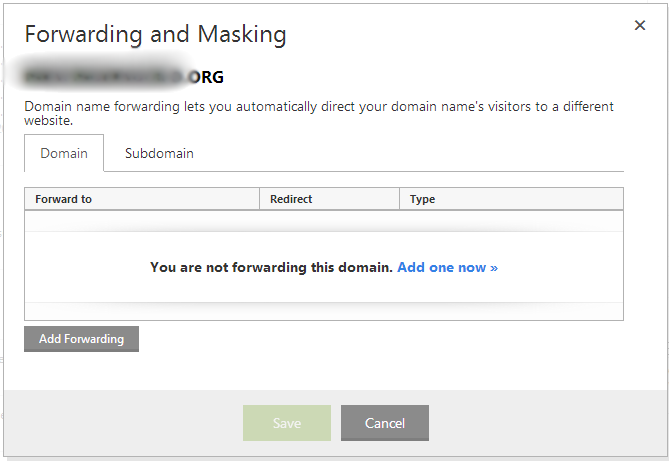 If you were to choose the alternative which is “Forward with Masking” then no matter where the visitor to your site goes, it will only ever show the domain name that you put in. 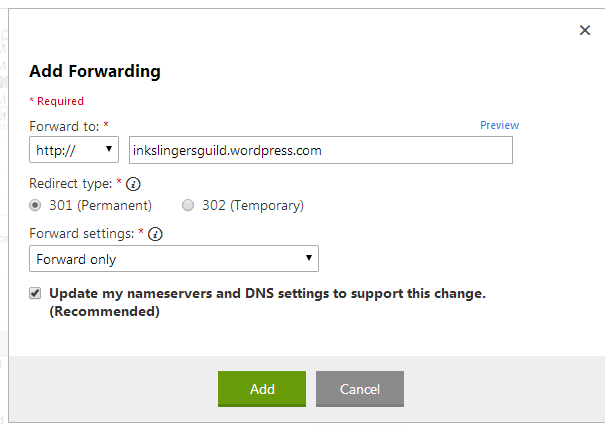 In the example I give, using InkSlingersGuild.org, that is what will ALWAYS be in the browser name. The thing I don’t like about this, is that if you do that and someone wants to copy the link to your books page and share it with a friend or link to it from their own website or blog, it only gives the domain name and not that exact page title so that cannot provide a direct link. You don’t want that, you want people to share, share, share! I hope that makes sense. All right, don’t mess with anything else, go ahead and click on “Add”. Then click on “Save”. Everything you just did will take a few minutes to be saved and go into effect. I recommend running off and preparing a sandwich or grabbing a beer with your significant other (or your dog or cat or bearded dragon or unicorn, whichever is applicable and if none of those works, go sit on the damn couch) and then go back to your computer and plug in your domain name and see where it lands. First off – a domain name is the “address” or website name that you use to go directly to a website. For example: Amazon.com. That is a domain name. Since I had the pleasure of working in the website design and hosting industry for a few years (though I would be considered “old school” now), I have been helping some of the peeps in my writers group with setting up their wordpress account as a website. Part of that process is buying your domain name aka website name and “pointing” it to your wordpress account. So instead of having to put in https://authorlisabarry.wordpress.com/ to get to my site, you can put in lisa-barry.com and BAM! You’re there. It is not expensive ($10-25 per year) and easy to do. I have used GoDaddy.com for so many years that it is my ‘go to’ for domain names. Below you will find detailed instructions on how to buy a domain using GoDaddy. The next post will be on how to “direct” your domain name to go to your wordpress (or any other) site. The first thing you need to do is find out if the domain you want is even available. Type it in to the field and hit enter (or click ‘search domain’. 4) My name is simple and abundant so LisaBarry.com was long since taken by a talented photographer. I had to get creative and ended up with Lisa-Barry.com which isn’t exactly what I would have liked but works. Keep on putting in domain name options until you find one you are happy with that is available. Then click on “Continue to Cart”. 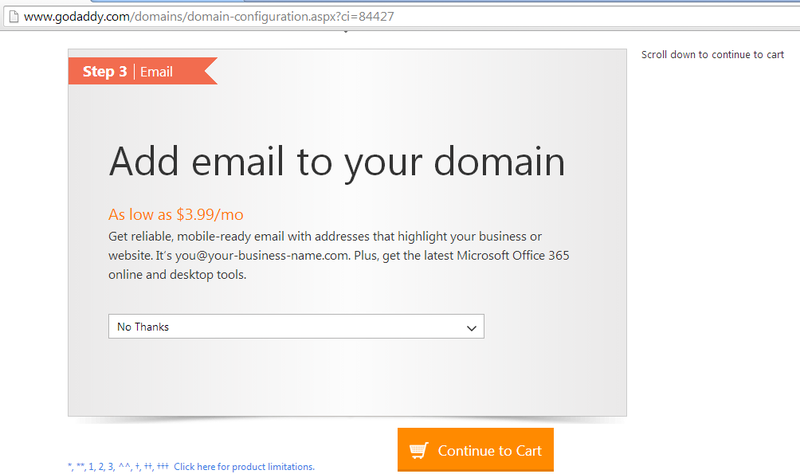 Again, I am not here to explain how to get email set up with your new domain name so we’re ignoring that just now. Know that you can log in at any time and add in additional services. Now click on ‘Continue to Cart’. 9) Do not panic when you see this next page. 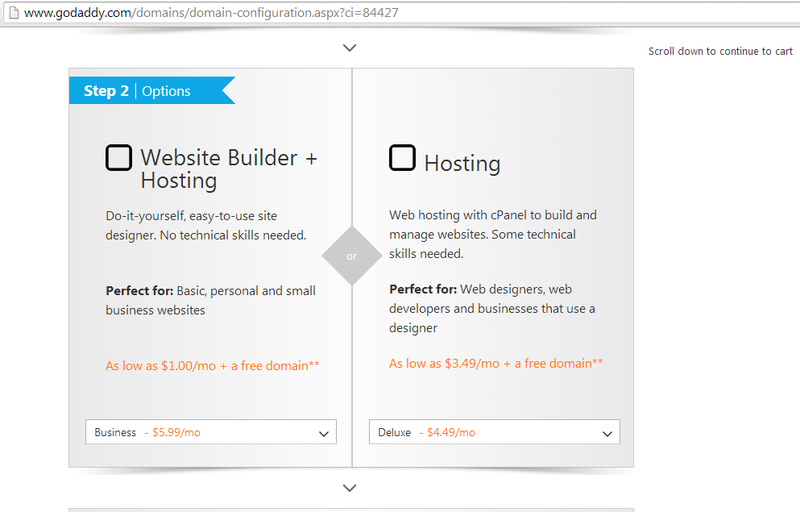 GoDaddy will automatically assume that you want to buy your domain for 5 years of use. In case you were not aware, though you are buying the rights to use the domain and for all practical purposes it is yours it is only for lengths of time. One year at a time. You can go ahead and roll with the five years worth or if you’re on a budget, just get it for one year. Click on the little arrow next to the # of years and choose the year you want. The below pic shows you one year. Pretty good size price difference. When you’re happy with your choice, click on ‘Proceed to Checkout’. 11) Now you will need to set up your account or log in. If you are a New Customer, please make sure you note down your login info somewhere safe. GoDaddy uses both your email and your Customer Number and it is sooo much easier later on to have that info and your password to hand. Sign in (or create new login). 1) Go to Amazon.com and sign in. 2) Go to your author page. 3) Scroll down about halfway and you will see a blue box with “Feedback” as the heading. 4) Find where it says “Are you are author? Visit Author Central”. Click on “Visit Author Central”. 6) Find where it says “Update your Author Page”. Below that is a line that says “View and edit our list of your books:. Click that link. 7) Find the yellow button that says “Add more books” and click on it. 8) A search box will pop up. Type in the name of your book and your author name. Click Go. You should see your book pop up or be able to scroll though books to find yours. Once you find it, click on the “Add book” beneath the image of your book. 9) It will tell you that the book will show up on your author page within 5 days, Hang tight and it will be there soon!